A chance to own a good parcel of land in York County. It is surrounded by lots of nice homes. 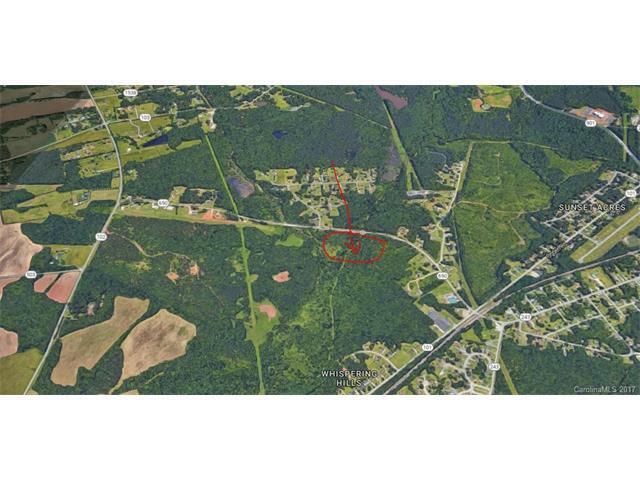 This parcel has +/-1800 FT of road frontage. Wildcat Creek runs through the mid section of it and Tools Fork Creek borders to the west of it. Great for mini farm, retreat, or development.All information listed is pulled from county record for information purpose only. Buyer must verify all info deemed important to buyer.